Motorhomes, Campervans or Recreational Vehicles (RVs), We Do It All! Get the Best Rental Deals With RentACampervan Holidays NZ! RentACampervan Holidays Ltd is New Zealand's leading campervan rental headquarters with a wide range of available campervans in stock and ready for use from various depots. 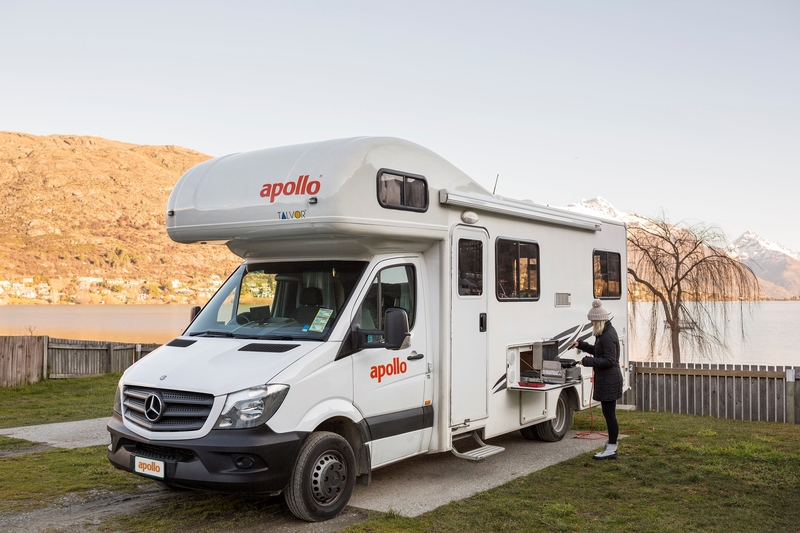 We have been providing quality, reliable campervan rentals to the Auckland, Christchurch and Queenstown areas since 2009; let us get you the best deals today! Why Book from RentACampervan Holidays - New Zealand? Think Beyond just a normal vacation - Go KIWI Adventures! RentACampervan New Zealand is one of the leading companies offering Campervans for Hire at the lowest prices! RentACampervan Holidays Limited, with its unique offerings and widest range of Campervan, stands tall for the "go-adventures" kinds. RentACampervan New Zealand Campervan Rentals has left no stone unturned to ensure that its range of campervan receives a favourable response from the consumers. 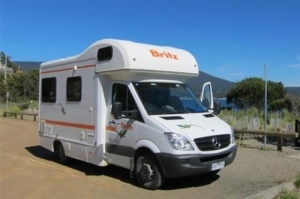 Cutting edge Campervans from over 50 company depots at the best rates along with suave 24X7 back hand customer support system have been employed to make RentACampervan NZ a brand that is desired as well as appreciated throughout New Zealand. Contact the RentACampervan Holidays NZ Team Today! Campervan Holiday in New Zealand is the best way to unleash. 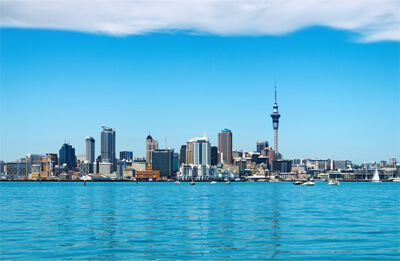 Embrace some of the major cities such as Auckland, Christchurch, Wellington, Picton and Queenstown. 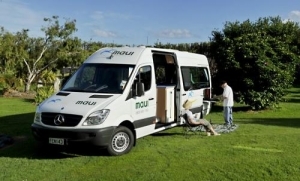 Hire a Campervan and keep travelling through the perfect blend of green and serene spaces in New Zealand. Splendid spaces adorned with nature's amazing beauty, there is lot more waiting for you at New Zealand. 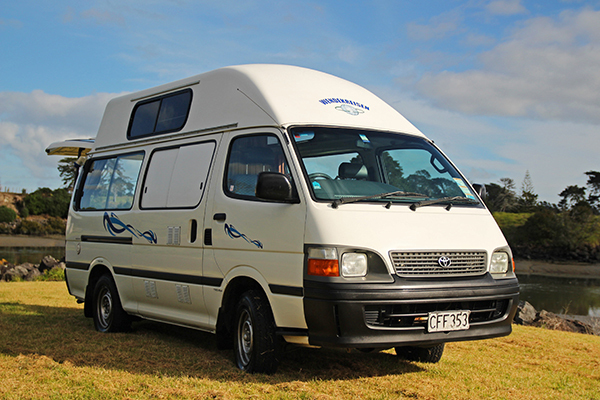 To hire a campervan in New Zealand, simply roll-up to "Find Campervans" section on the top. After filling in the required details and preferences, click the Search button. The list of campervans according to your preferences will be listed. 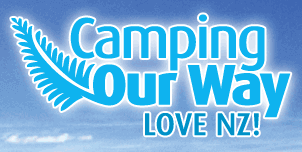 At RentACampervan we offer a whole range of Cheap Rental Campervan, like 2 Berth to 6 Berth Motorhomes. With RentACampervan Rentals you'll get three different campervan range Budget, Deluxe and Premium to suit your need beyond expectations. For assistance, please Chat with us or Contact us - or read our FAQs. Get in touch with us today to get the best Hot Deals. Loved my campervan holiday. I booked well in advance as I wanted to travel during super peak season in New Zealand and RentACampervan Holidays provided me various options to choose from. These people were very helpful. They offered me various options when the campervan I originally wished to book was not available. The alternate campervan I booked was EXCELLENT. Loved my 22 days road trip in NZ. I was able to take decision and book the motorhome quickly. Thanks to their online chat support. Agent on the chat support system was quick and efficient in answering all my queries and providing me the right motorhome. Hired a 4 Berth vehicle for 6 weeks. Online booking was really easy. Ah! Traveled for 2 months in a campervan. 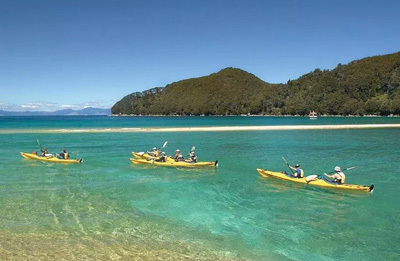 What a fantastic way to explore New Zealand. Happy with the communication and online booking. Online Chat support was extremely helpful and quickly answered all my queries. Chat support staff also helped me in selecting the right vehicle as per my requirements and my budget. Hi Sarah and Jonas, We are extremely happy with vehicle provided. Customer service was very good. we will hire and recommend you people to all our friends. Sending a few photos of our trip. While driving between Auckland to Rotorua and Taupo to Napier we had the most beatiful time of the year, the Kiwi Motorhome was just perfect for our family. Thanks to sarah and the team @ acacia. 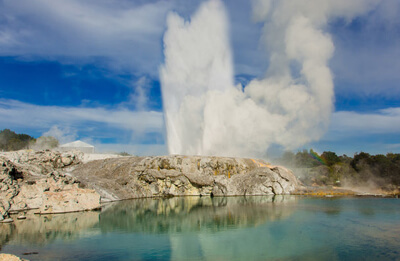 The Essential New Zealand app features all regions, the Top 10 recommended experiences and includes over 1000 operator listings. It can be used offline and can be synced with newzealand.com Your Trip collections.